Nautilus Neurosciences announced today that their Canadian promotional partner, Tribute Pharmaceuticals, a wholly owned subsidiary of Stellar Pharmaceuticals was granted a Notice of Compliance (NOC) approval from Health Canada for CAMBIA® (diclofenac potassium for oral solution) in the treatment of acute migraine with or without aura in adults. 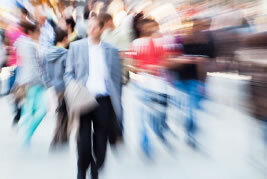 CAMBIA® is expected to be launched in Canada during the second half of 2012. CAMBIA® has been available to patients in the United States since May 2010. Nautilus Neurosciences has exclusive marketing rights for CAMBIA® in the U.S. and Canada, which they obtained from APR, a Swiss drug delivery and drug development company. Patents have been granted that protect the product in the U.S. through 2026. “We congratulate our partners at Tribute Pharmaceuticals on the Health Canada approval and look forward to continuing to work with them on the Canadian launch of CAMBIA®. We are excited that CAMBIA® will be available as a treatment option for physicians and patients in Canada”, said William Maichle, the CEO of Nautilus Neurosciences. CAMBIA® (diclofenac potassium for oral solution) is the lead product from Nautilus Neurosciences and has been available for sale in the United States since May 2010. It is indicated for the acute treatment of migraine attacks with or without aura in adults 18 years of age or older. CAMBIA® is a novel, patented formulation of diclofenac potassium that is the only prescription strength NSAID approved and indicated by the FDA for the acute treatment of migraine. Engineered using Dynamic Buffering Technology , CAMBIA® is specifically designed for fast, effective relief from the symptoms of migraine. Working to treat the underlying pathophysiology of migraine, CAMBIA® has proven to be clinically effective in reducing migraine pain in as fast as 15 minutes. 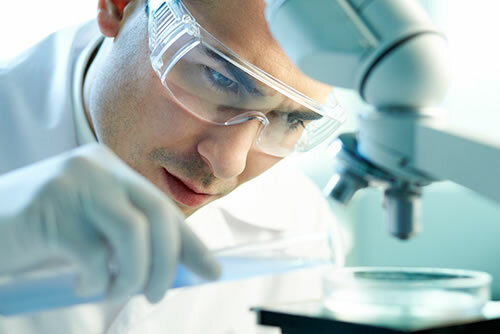 Nautilus Neurosciences is a neurology-focused specialty pharmaceutical company committed to providing the health care community with medically relevant products and services that directly benefit those affected by neurologic disorders. Nautilus is sponsored by Tailwind Capital and Galen Partners. Stellar Pharmaceuticals and its subsidiary, Tribute Pharmaceuticals, is an emerging Canadian specialty pharmaceutical company focused on the acquisition, licensing, development and management of pharmaceutical and healthcare products with its primary focus on the Canadian market. 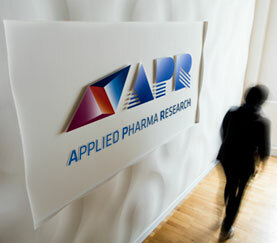 APR Applied Pharma Research SA is an independent, international, vertically integrated drug delivery and drug development company in healthcare with registered offices in Switzerland and the U.S. 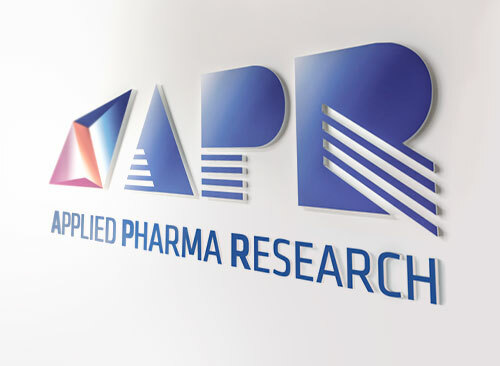 It is focused in the R&D of innovative and patented drug delivery systems as well as innovative pharmaceutical products primarily for oral and topical administration.